In the shadow of Super Smash Bros. 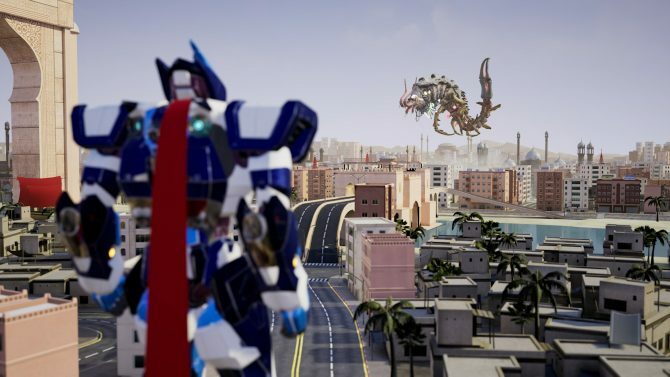 Ultimate last December, a 3D mecha fighting game called Override: Mech City Brawl was released by The Balance Inc. and emerging publisher Modus Games to somewhat mixed reviews. Now, just over a month after launch, the game has received its first free weekend across all three platforms it’s available on. 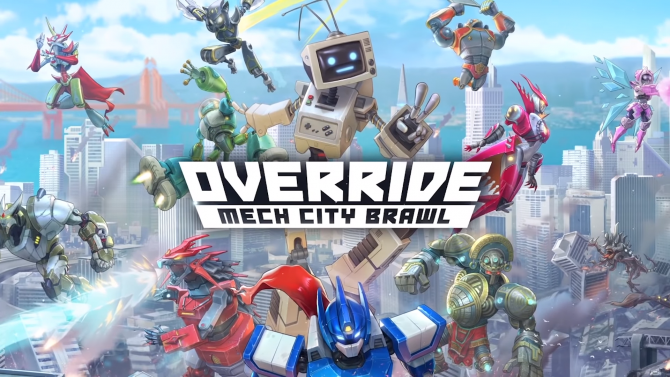 This free weekend for Override: Mech City Brawl has already begun, and it will run through the rest of this weekend, ending sometime on Sunday, January 20. The developers really want you to pick up this game, so all progress made during this free weekend can be carried over into the full game if you decide to pick Override: Mech City Brawl up. In fact, Modus Games has discounted the game by 35% across all platforms for this weekend, making this the cheapest Override: Mech City Brawl has ever been available for. A new mech called Maestro will also be playable over the course of this weekend as brief free preview before it goes on sale as DLC next week. For those of you who don’t know much about Override: Mech City Brawl, it follows a group of twelve mech as they attempt to fend off an alien invasion. The game actually received a thirteenth robot, Stardust, as DLC back in mid-December and will also be getting the aforementioned Maestro as a fourteenth mech next week. – Rating points earned/lost have been decreased for Ranked matches between players with 100 points in difference or more. 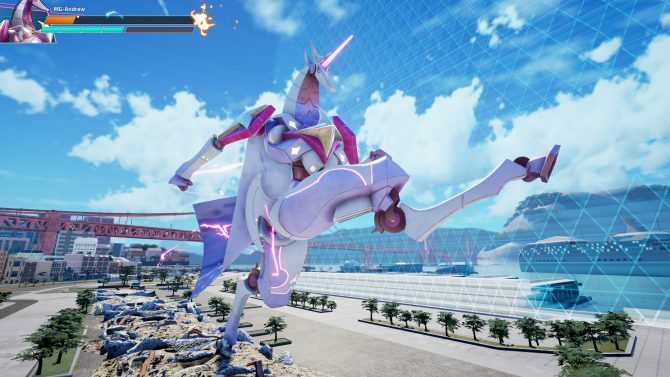 If you can pull yourself away from Ace Combat 7: Skies Unknown or Travis Strikes Again: No More Heroes this weekend and are a fan of fighting games, Override: Mech City Brawl might be worth checking out. If you want to know more about some cool fighting games coming later this year, both Mortal Kombat 11 and Power Rangers: Battle for the Grid will be releasing this April. Below. you can see the new accolades trailer for the game that also promotes the free weekend. 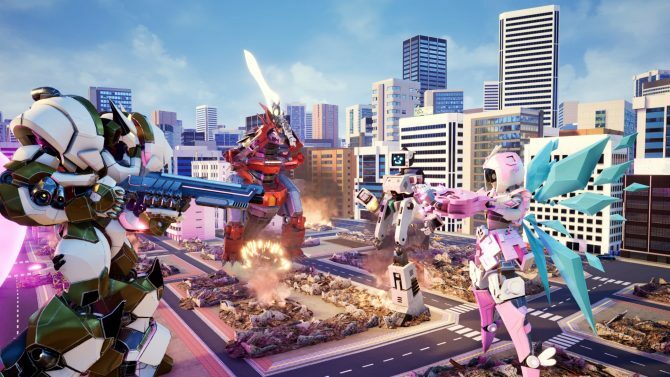 Override: Mech City Brawl is currently available on PC, PS4, and Xbox One. If you enjoy the game this weekend and want to pick it up, consider getting a physical version of the game that comes with the Season Pass on Amazon.